Last week I covered the Harry Potter party invite and “Hoo’ing.” This week you will get to see the Honeydukes candy shop! 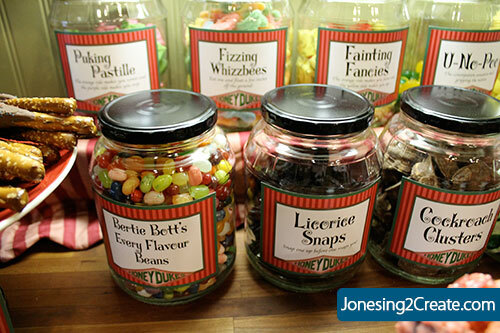 Every candy store needs a sign, so I designed a banner and some candy jar labels to go with it. Some of the labels have fun little descriptions about what each candy does. I know some of the candy comes from Weasleys’ Wizard Wheezes, not Honeydukes, but the kids had fun pretending to throw up or faint after eating it and there was no way I was going to recreate two stores! If you want some cards you can customize, I have also included some blank cards for the candy labels that you can add your own text to. I use the Curly Stars Font. I got the Honeydukes logo from greendude34 at deviantart.com. For the past year I have been saving pickle jars for heaven knows what reason. I just really like the shape of them and I like jars. Yes, we all have our own kind of crazy. I figured that there had to be something cool I could do with them. And I was right! They made the perfect candy jars! We eat a lot of pickles, so I had about 12 on hand. I soaked them in vinegar and baking soda to get the pickle smell out and then sprayed painted the lids. I made the chocolate wand plate out of a candlestick holder and a plate from the Dollar Store. The red licorice ones were made with candlesticks and glasses I found at the Dollar Store. I then found candy at the grocery store that fit in with some of the candy in the books. I really wanted to do the chocolate frogs, but didn’t have the time to mold them by hand. So instead we compromised with gummy frogs! But if you are set on making them, you can buy the chocolate frog mold here . I also threw in some Atomic Fireballs because it seemed like something like that belonged at Honeydukes. The acid pops were a fun idea, but I probably wouldn’t ever do them again. It was really humid the day of the party and they turned into a sticky mess and dripped all over the counter and any kid who decided to eat them. If you have never played BeanBoozled , it is the perfect game for a Harry Party Party. You have to spin the wheel and then eat whatever jelly bean the spinner lands on. There are a bunch of lookalike flavors so you never know if you are going to get Canned Dog Food or Chocolate Pudding, or Rotten Egg or Buttered Popcorn. It is so much fun! I didn’t want the kids stuffing themselves with candy at the very beginning of the party and sending themselves into a sugar-induced downward spiral. So I bought some gold chocolate coins (galleons) that they could earn by completing all their coursework, which they could then use to buy the candy at the end. I made this cute little sign to let them know how to pay! Looking for some good ideas for Harry Potter party food? Next up will be my Polyjuice Potion Bean Dip! Wow, what an awesome party!!! Thank you for the free printables. My daughter is having a Harry Potter birthday party and your ideas and printables made my job a whole lot easier! You are the best!!! I was stressing about having a Harry Potter party, but no longer. Thank you thank you thank you!! Thank you so much for creating and then sharing these labels – they are fantastic! Just a point-of-information for you, though, fainting fancies, u-no-poo and puking pastilles were not Honeydukes candies – they were from Weasley’s Wizard Wheezes. What font do you use for these labels? I love it and want to create some of labels of other candies. Thank you!!!!! I too am planning a party for my Daughter’s 9th birthday in March and you have helped a lot! 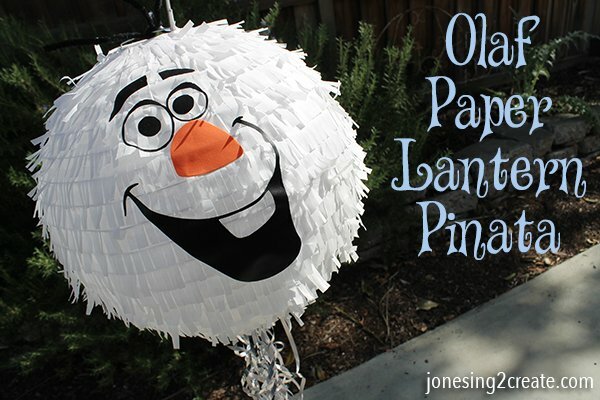 This will be a favorite part of the party! Thank you so much! You just saved me! 😉 My son is so excited! Thank you! I wish I could give you a hug, but this will have to do. These are awesome! Any chance you know the font used? I googled Harry Potter fonts, but can’t seem to find this one. Thanks! And thank you for sharing! Thank you! I appreciate this! Making Honeyduke’s for a Halloween Carnival at an Elementary School. Hi there love the work you put in. Where is the download for the candy labels? Hi! I’ve read the comments about trying to find the font you used. The link you gave to someone else is for the trademark Harry Potter font, not the one you used. And I couldn’t yours by typing ‘Harry Potter fonts’ into google. Any chance you could give us a little more help please? Hi! I love these labels and all the work you’ve done. 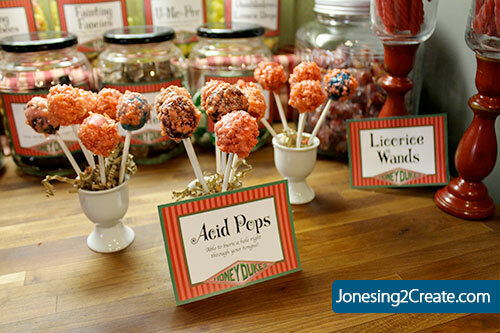 I’m looking to host a Harry Potter Bridal Shower and have a candy buffet. I’m curious how I would go about editing the labels you’ve already made to create additional ones? Any help would be greatly appreciated. What size did you bring the jar labels? Did you use card stock? How did you stick them to the jars? I think they might be about 3×4 inches. I just printed them out using the PDF at 100%. I used card stock and stuck them to the jars using double-sided tape. This is wonderful, Thank you! Our party is in one week for my 9 year old….you really helped! OMG!!! thank you so much!! You’re taking my daughters party to another level!! That is so cool! You must have put a LOT of work into that. Thank you so much! The best part is that it isn’t that hard to do. You basically just have to buy the candy and cut out the labels. I found it takes less time than you would spend on making individual goodie bags 🙂 I am a huge believer in cutting out the busy work for parties and only focusing on the things that will make a big impact. Thank you so very much for sharing this! 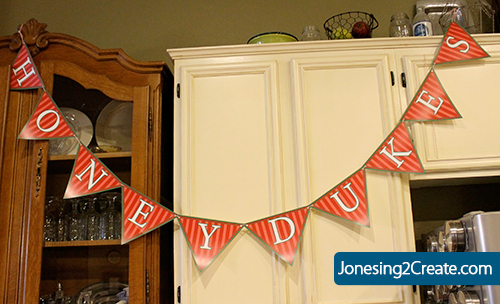 Using many of the labels and the honeydukes banner for my girls’ party this weekend. Is there any chance you have an editable label you would be willing to share? I really need a Jelly Slugs label. 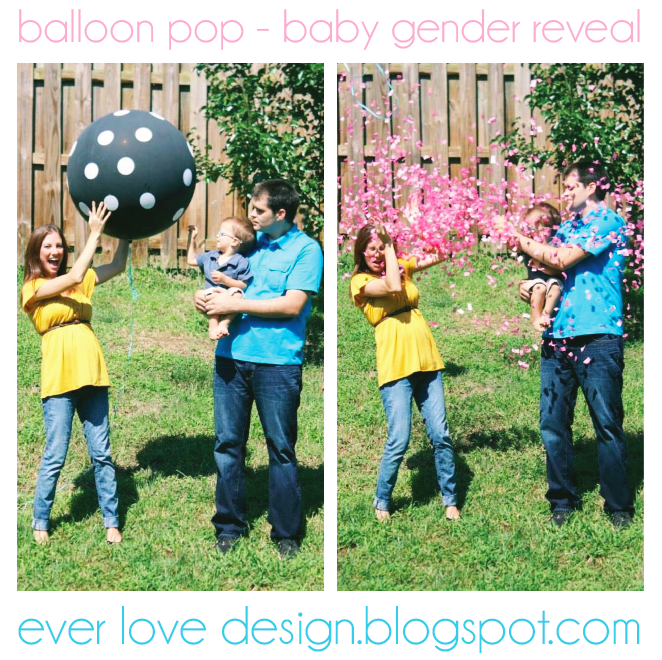 I am dying to know how you did the reveal!